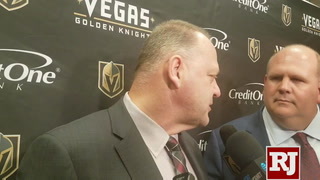 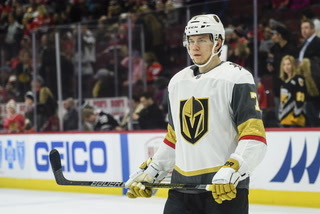 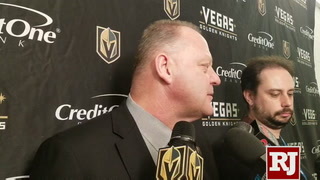 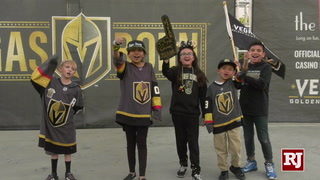 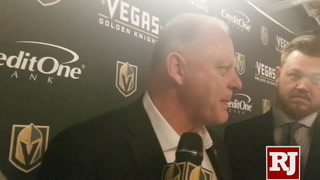 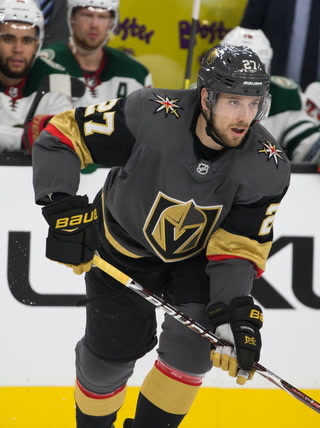 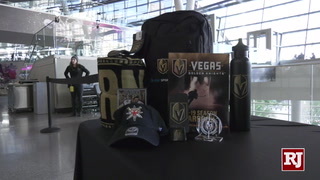 The Golden Knights were nominated for three awards and Aces rookie All-Star A’ja Wilson was up for one, but they both came up empty handed Wednesday. 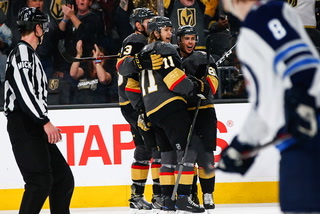 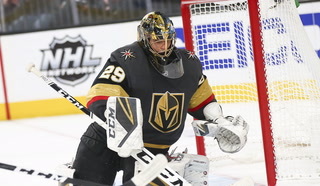 The ESPYs did to Las Vegas what the Golden Knights and Marc Andre-Fleury did to numerous teams this year. 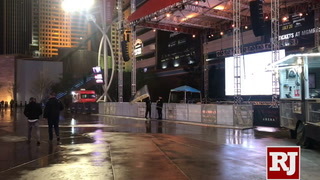 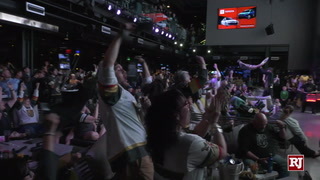 The city came up empty at ESPN’s awards show Wednesday, with its NHL franchise and Aces rookie All-Star A’ja Wilson up for hardware. 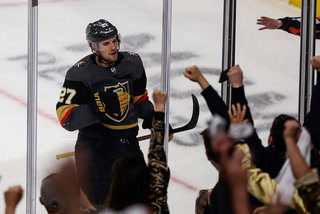 Las Vegas went 0-for-4 overall and received a little insult to injury when host Danica Patrick brought up the Stanley Cup Final in her opening monologue. 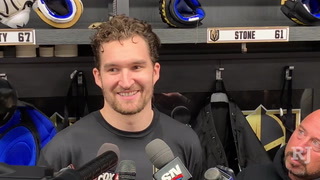 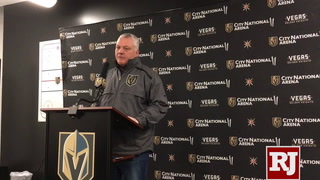 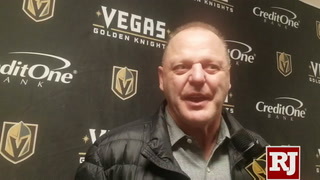 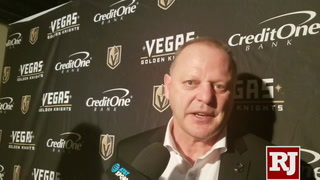 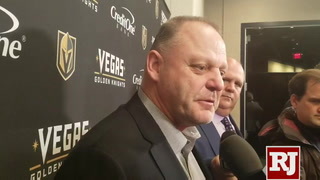 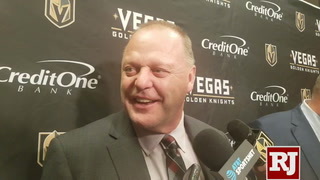 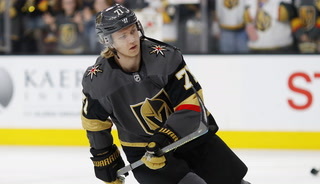 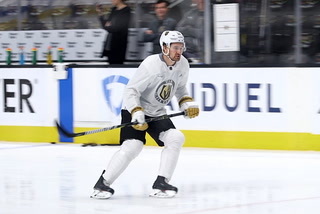 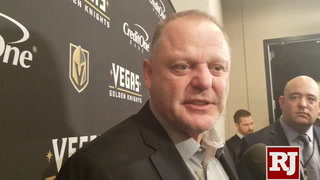 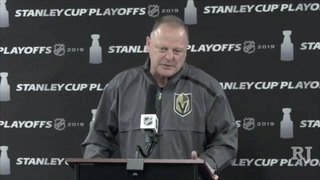 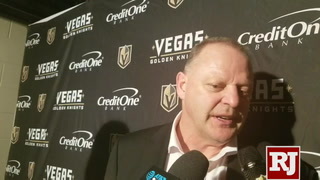 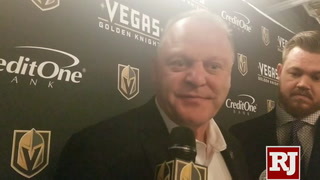 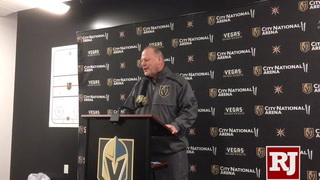 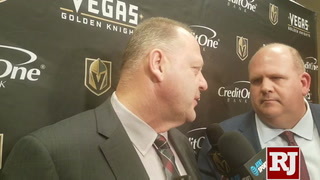 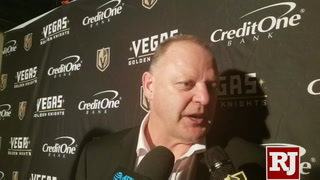 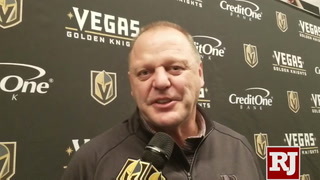 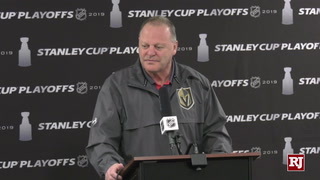 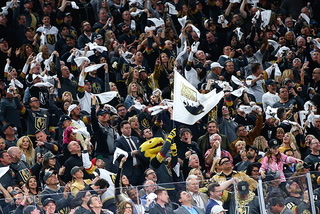 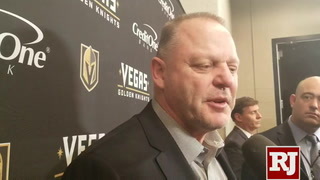 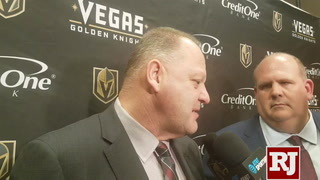 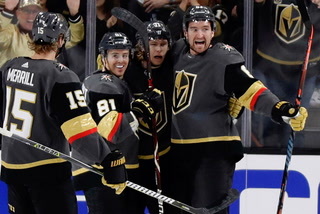 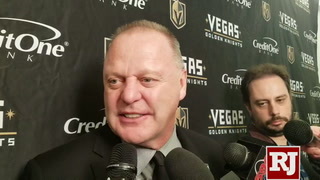 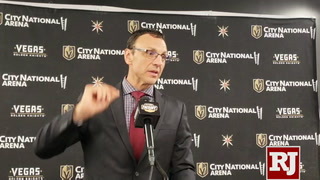 “The Golden Knights were one of the best expansion teams of all time but they lost to the Washington Capitals,” Patrick said, before showing a photo of Capitals captain Alex Ovechkin howling with the Cup on the T-Mobile Arena Ice. 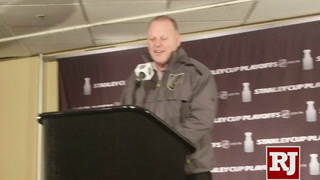 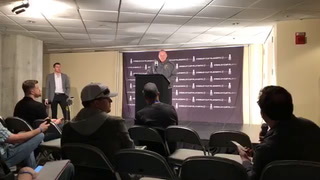 “The Caps won their first Stanley Cup in franchise history and Alex Ovechkin couldn’t be any happier!” Patrick quipped. 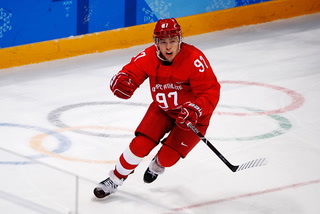 Ovechkin became the first hockey player to win best male athlete at the event and also beat out Fleury, Sidney Crosby of the Pittsburgh Penguins and Connor McDavid of the Edmonton Oilers for best NHL player. 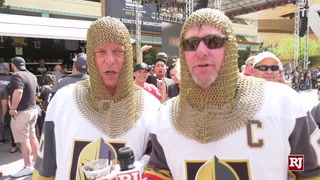 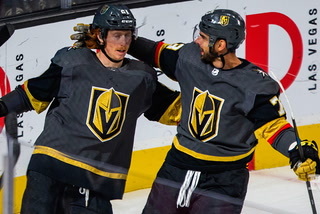 The Golden Knights were up for two other awards, best moment and best play, but ran into the same roadblock each time. 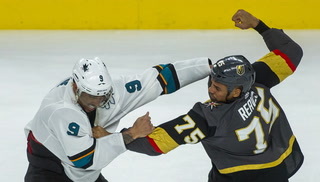 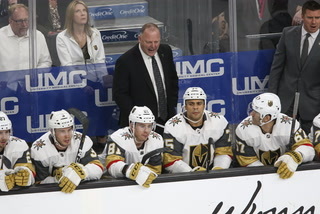 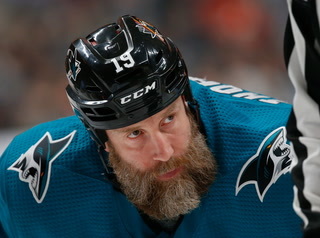 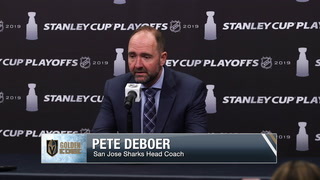 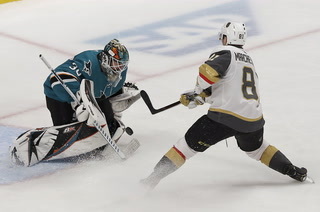 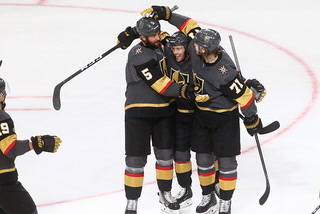 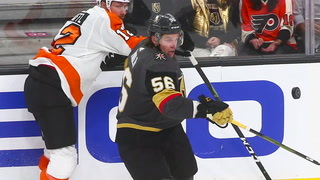 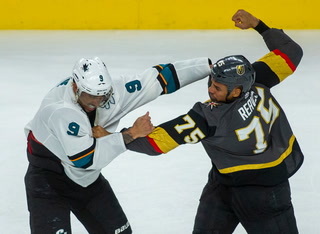 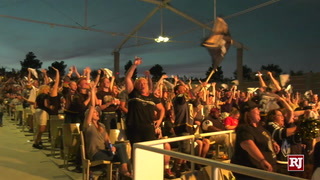 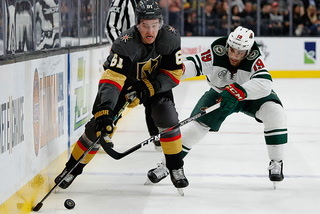 The team reaching the Stanley Cup Final was one of four best moment nominees, but it lost to the Minnesota Vikings last-second victory over the New Orleans Saints in the NFL playoffs. 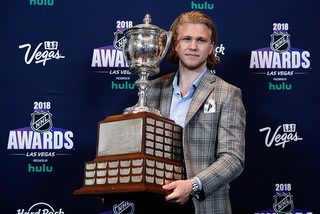 The so-called “Minneapolis Miracle” also edged out William Karlsson’s through-the-legs goal in the best play bracket, though Notre Dame’s buzzer-beater to win the NCAA women’s basketball championship won the trophy. 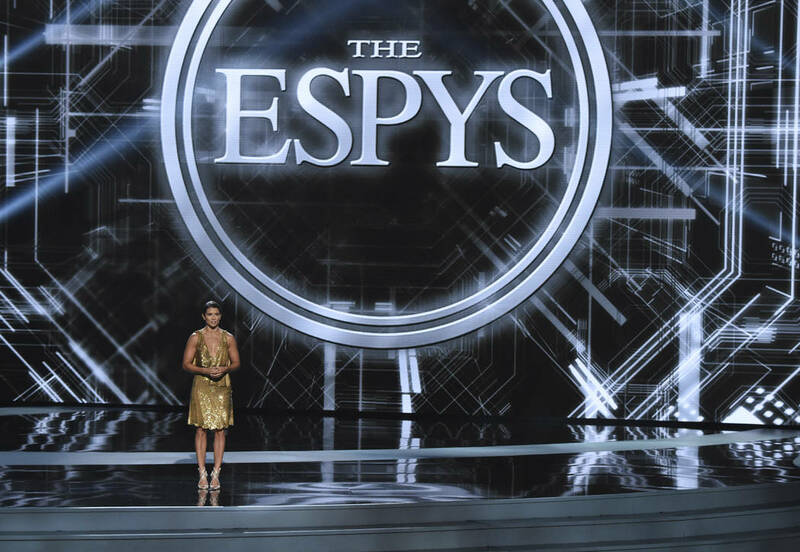 Wilson was up for best college athlete after an All-American season at South Carolina, but she lost to Heisman Trophy winner Baker Mayfield. 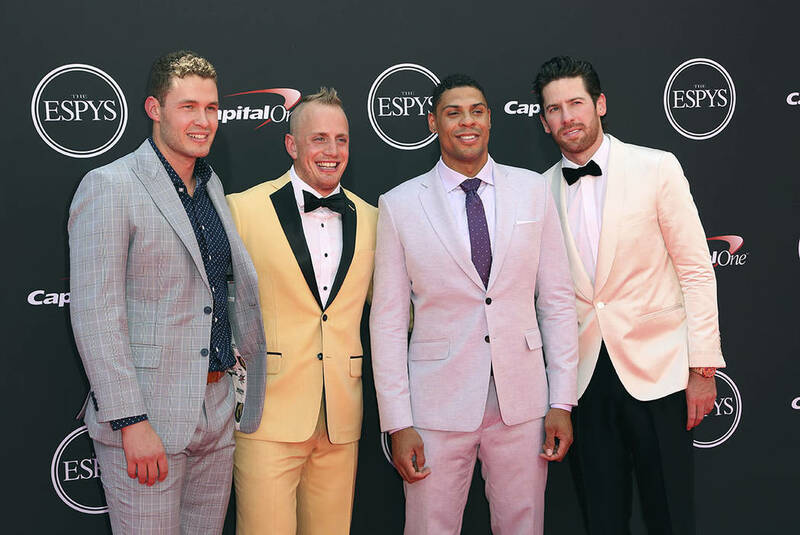 Reno’s David Wise, who won the Olympic halfpipe gold medal, won the ESPY for top male action athlete.